Having just signed to Aussie Indie label Popfrenzy, Brisbane band Major Leagues released new single "Someone Sometime". 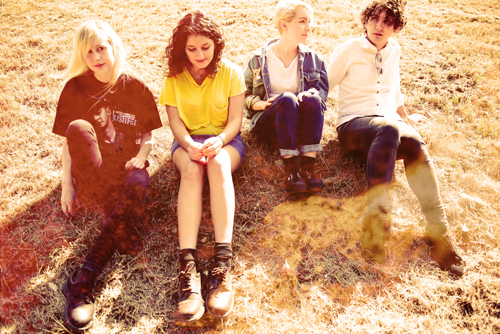 The song is the first release from the band's follow up to their 2013 debut EP, Weird Season. In support of the single Major Leagues will perform their first headline shows in over a year later this month, with a return to venues in Melbourne, Sydney and Brisbane; head to majorleaguesmusic.com for more info. "Someone Sometime" is out now on major-leagues.bandcamp.com.